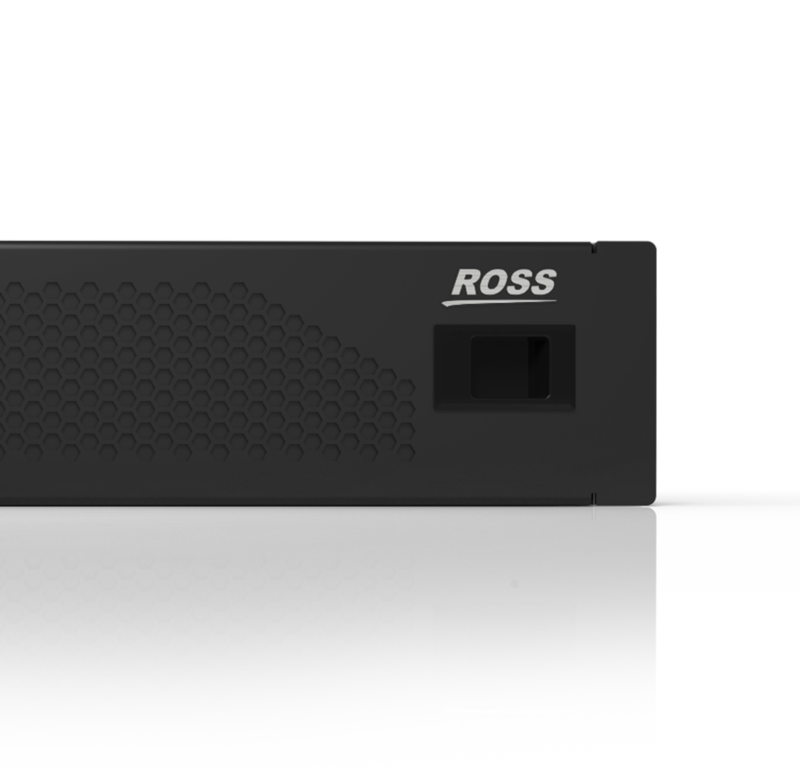 Ross’ LED Video Processors provide the high resolution and layering capability needed to create epic large-screen imagery in any entertainment or sports venue, and at half the price of competitive offerings. An innovative new compositing tool built on the Carbonite Black Plus engine that can output a canvas size of over 20 million pixels. Carbonite Mosaic provides the high resolution and layering capability needed to create epic large-screen imagery in any entertainment or sports venue, and at half the price of competitive offerings.